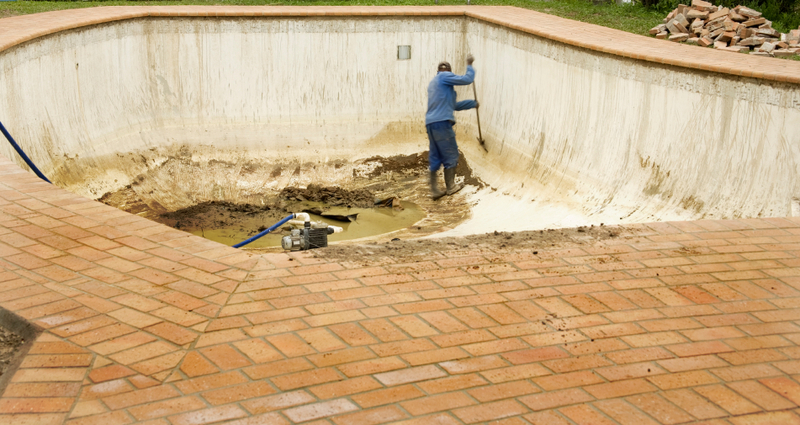 Ace pool service is equipped to handle all of your repairs from minor repairs to complete renovation projects. We warrant our work against flaws in materials and craftsmanship. All work is completed by professional technicians, using quality materials and equipment. At Ace pool service great work is our standard not the exception! Please feel free to contact us by email or phone with any questions you have. If it’s broken we can fix it!